After the launch of iOS 8 and the subsequent updates of iOS 8.0.1 and 8.0.2, Apple announced on it’s iPad launch event on Thursday about the launch of iOS 8.1. iOS 8.1 will be released on Monday by Apple and along with it will come several updates and features that should provide enough reason for users to upgrade. We’ve made a list of the top five things you can expect from iOS 8.1 and why they should be enough to make you update. 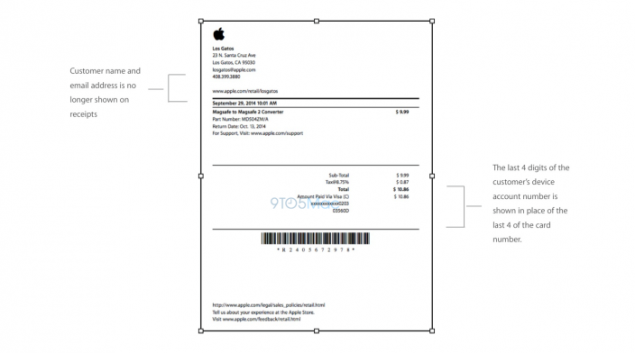 With iOS 8.1 comes Apple Pay, which is the company’s first attempt into the mobile payment market. Apple has announced that with the official launch of Apple Pay tomorrow, hundreds of retailers, banks and outlets will be launching support for the mobile payment platform as well. This list includes the likes of Radio Shack, Starbucks, Target, American Eagle and more. For those of you who’re wondering how secure Apple Pay is, head over here to read more. Apple decided to shake things up in the camera app with iOS 8. The photos app was customized extensively and provided you with new options to organize, snap and edit your photos. One of these features was the removal of Camera Roll altogether, which drew strong user criticism. 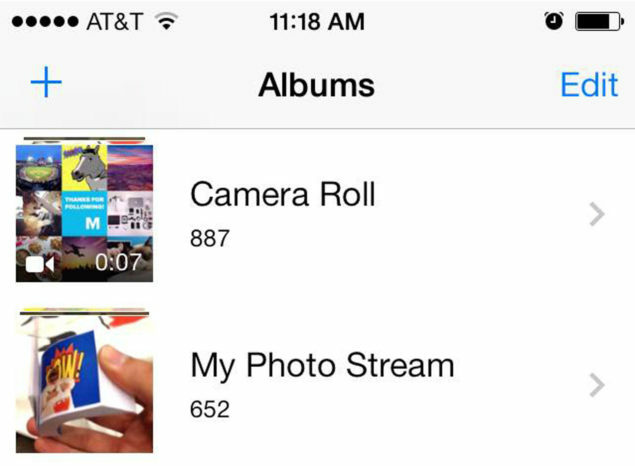 Responding to this, Apple has decided to bring Camera Roll back in iOS 8.1. Through Instant Hotspot, users will be able to use their Macs and iPhones simultaneously when the two are within reach. Instant Hotspot will allow the Mac to detect an iPhone’s hotspot given that the latter is within Wi-Fi range. 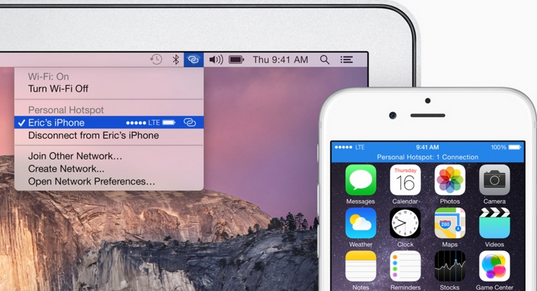 This will enable the iPhone’s Personal Hotspot capabilities through the Mac. 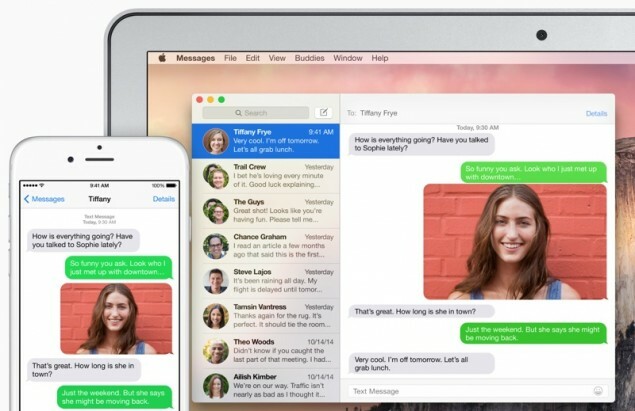 While relay for iMessages through iPad or Mac is currently possible, SMS messages can not be relayed through the iPhone. With iOS 8.1 this will change and you will be able to reply to text messages through your iPad or Mac. You will also be able to start conversations through your Mac or iPad. 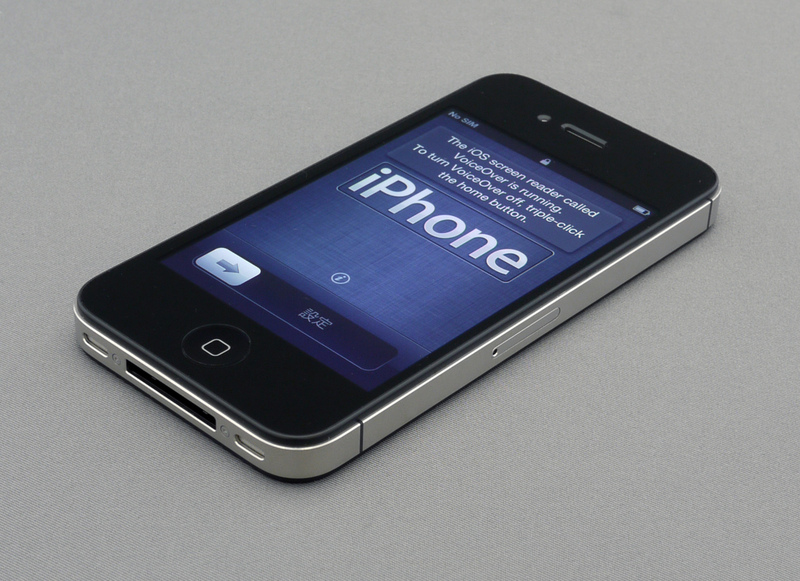 Improved Performance For Older Devices. While Apple made iOS 8 compatible for iPhone 4S users, soon after iOS 8 became available, complaints started flooding in about the device slowing down after iOS 8 was installed on it. Following last year’s performance improvement with the iOS 7.1 release, it’s very much possible that with iOS 8.1 you might be able to enjoy all the added features of iOS 8 on your device.